Don't accept being a slave to your desk! The BW 900 uses the NEW Bluetooth® Class 1, which allows you to roam up to 100 meters away from the base station, attached to your desk phone. You don't even need to be tied to your office. For even more freedom of movement, you can redirect calls and/or toggle to your cell phone. With your hands free, you can work at your desk, eat lunch in the cafeteria, drive a car or even work on your golf handicap while carrying on any phone conversation. 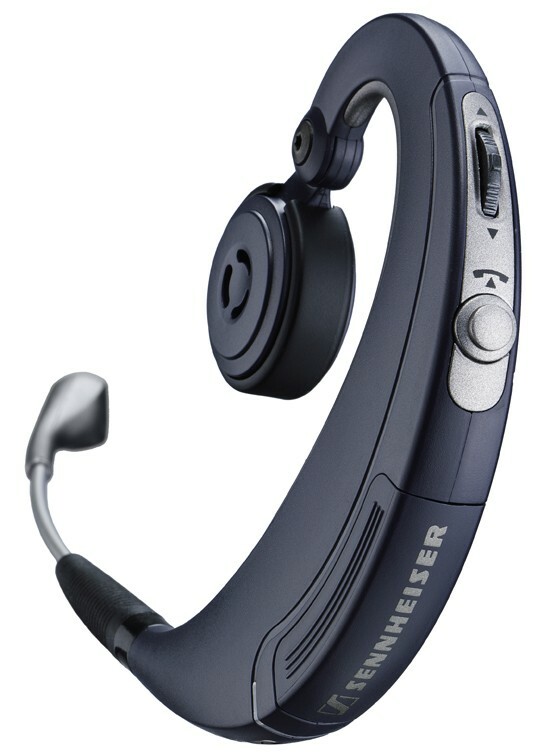 It is the office headset with intelligent sound quality, 100 meter range and mobile phone compatibility. You can use the BW 900 headset with your regular office desktop (up to 100 metres) and mobile phones, as well as alternative telephone types such as smart phones, soft phones, etc. 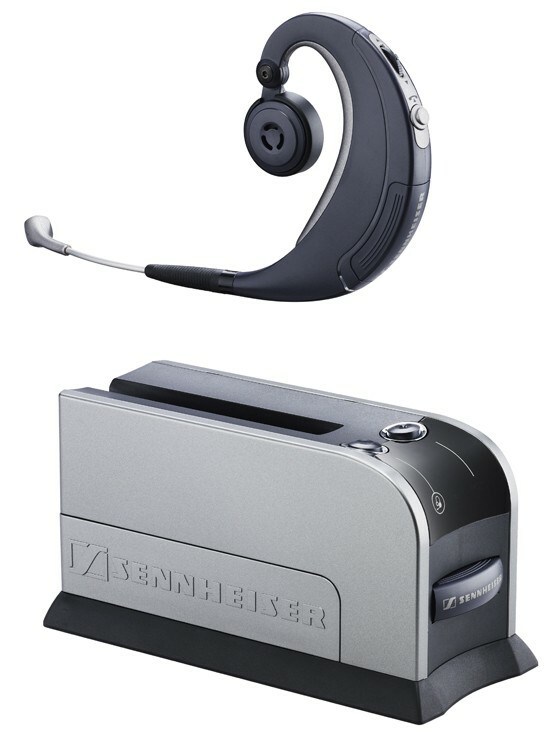 Needless to say, the BW 900 is compatible with all your voice-enabled Bluetooth devices like PDAs and even VoIP-enabled computers or laptops. In and out of the office. 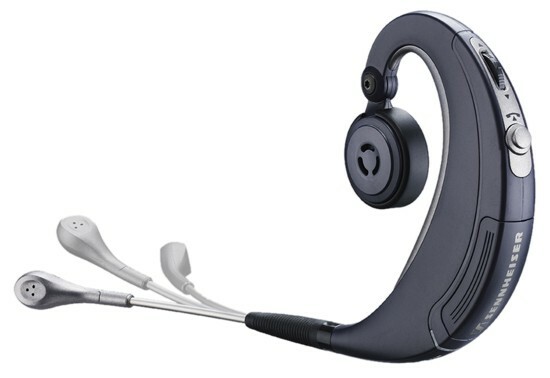 Especially in combination with mobile phones, you will benefit from the BW 900 headset while on the move. 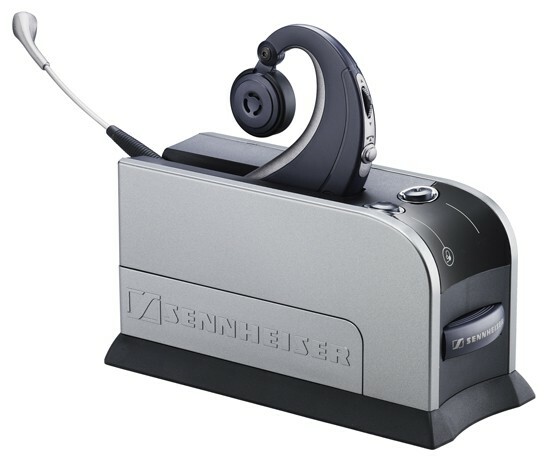 For more information, please click here to see the Sennheiser BW900 micro site (opens in a new window).